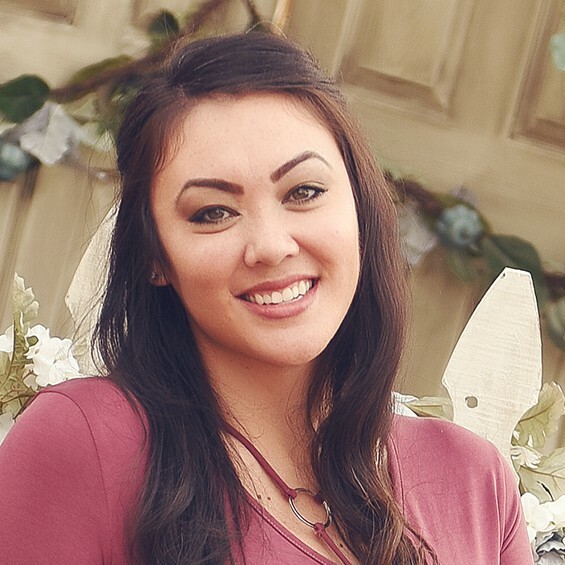 I love me some hand lettering. Over the last several years I’ve collected all kinds of pens, papers and markers in my quest for the ultimate hand lettering tool. 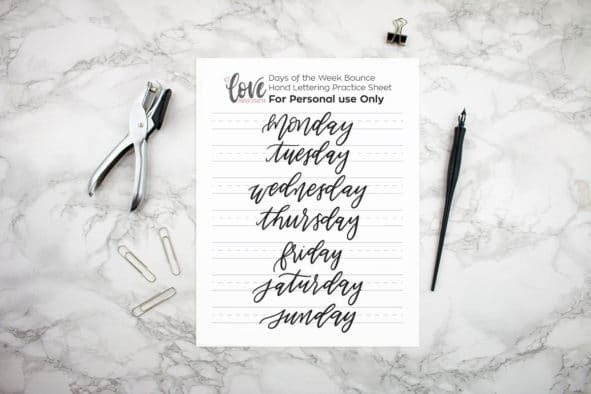 This list contains my top 10 hand lettering tools as of right now. The medium you use to write on is just as important as what you write with. 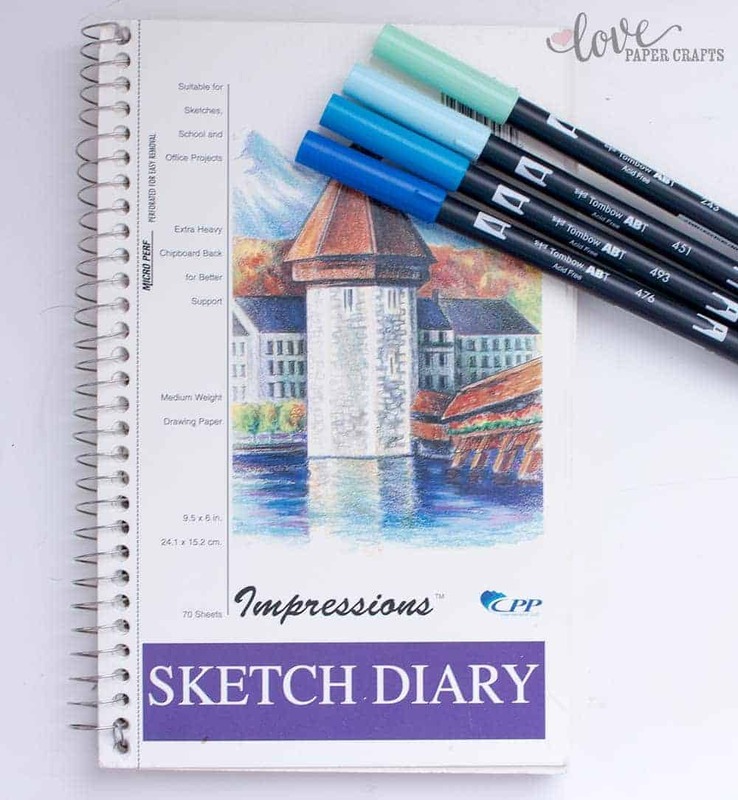 I keep this sketch pad around at all times to job down ideas do rough sketches. I like the compact size, it’s perfect for writing with markers. 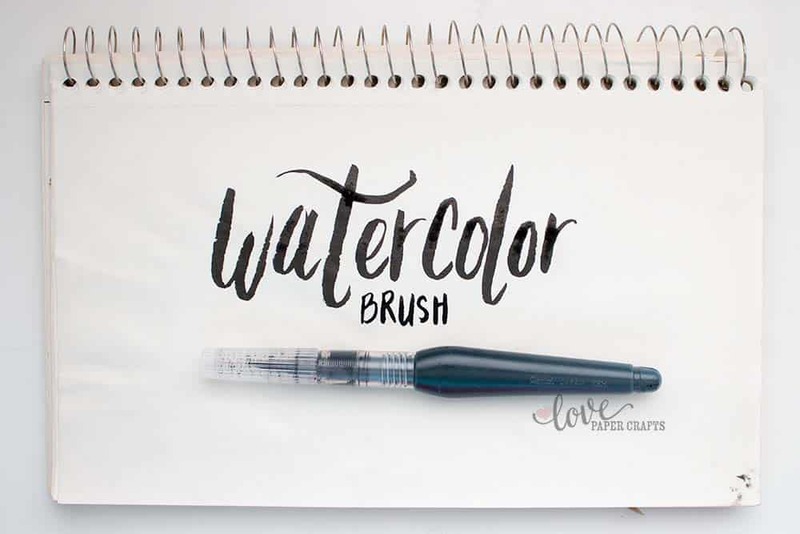 Watercolor brushes are perfect for really organic hand lettering. If you love a distressed and grungy look this is the perfect tool. I filled mine with sumi ink and it’s lasted forever. 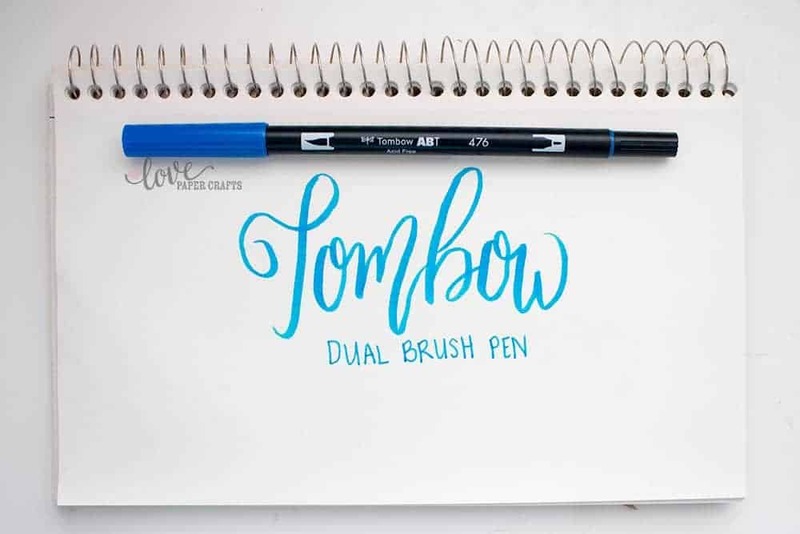 In my opinion, Tombow has made the perfect brush pen for hand lettering. 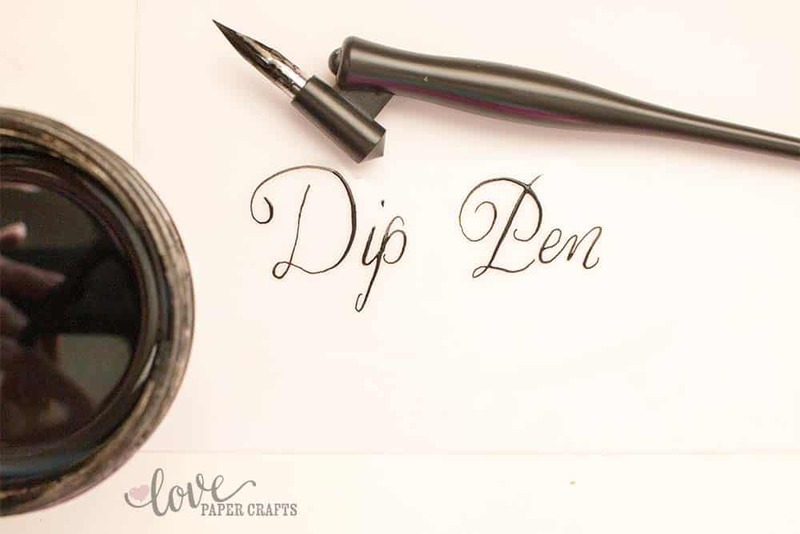 The brush side is smooth and flows beautifully while doing calligraphy and then fine tip is the perfect compliment when adding variation. Plus they come EVERY color imaginable. Tracing paper is awesome and I highly recommend picking some up. It’s super smooth so you’re pen will glide right across it and you can see what ever is underneath. 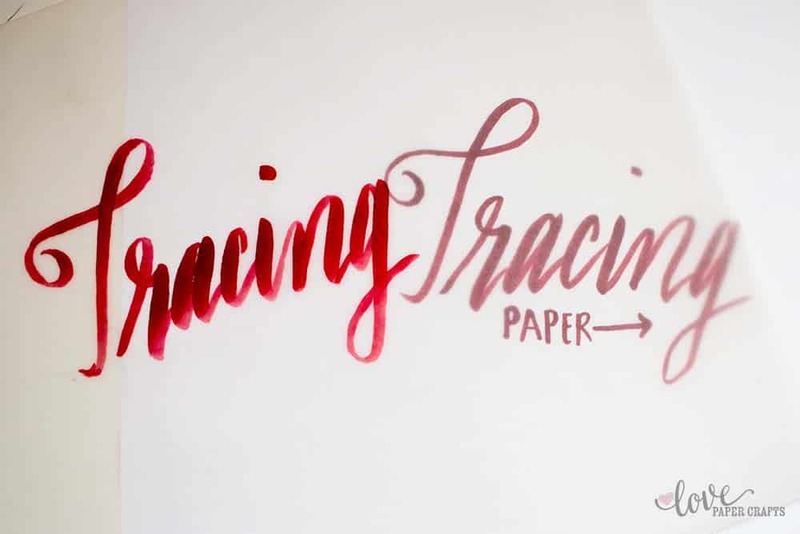 Tracing paper is perfect for practicing especially when you are trying to compose full sentences and verses. You can print out some examples and trace right over them to get the hang of it. I really respect people who can do copperplate calligraphy well. It’s one of those rare art forms that is hard to master but when done right, it’s elegant, memorizing and beautiful. 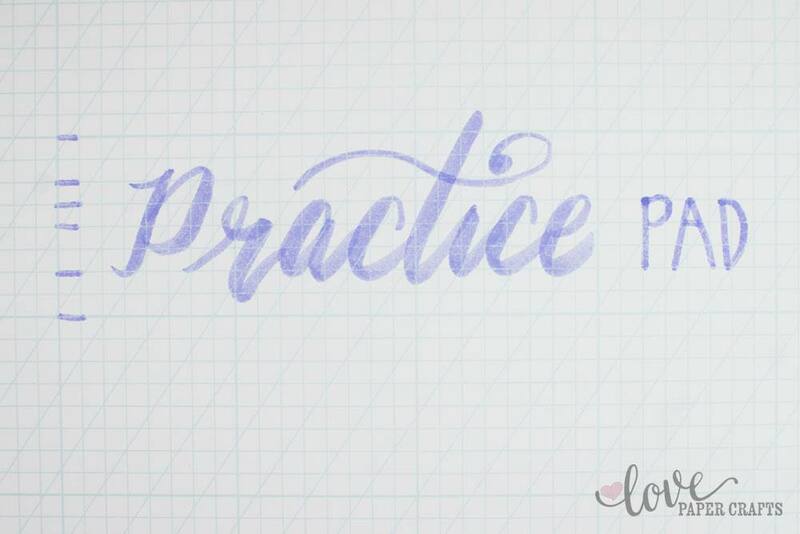 If you want to get really good at hand lettering you will need lots and lots of practice. 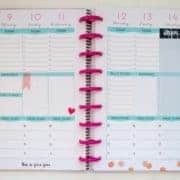 You will go through a lot of paper practicing everyday. I recommend getting a calligraphy practice pad. The grid helps you get control of your letters and the slanted guide helps practice italics. 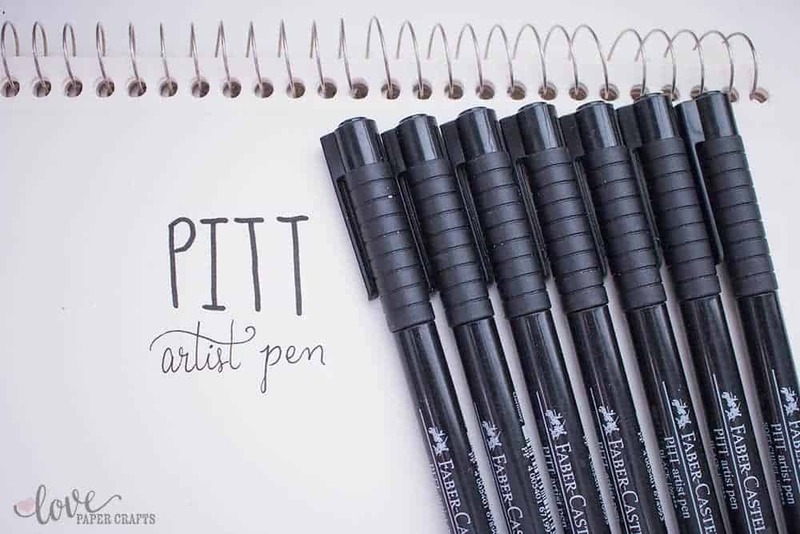 If you like to mix and match your fonts and styles I recommend picking up this set of artist pens. The assorted nibs make it really easy to find what you are looking for. These pens are my go to decorating pens. 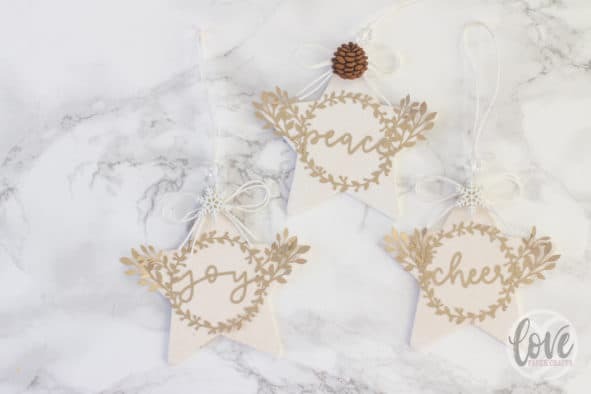 The gold and silver metallic colors are great for adding embellishment to designs and the white is my go to for highlighting. 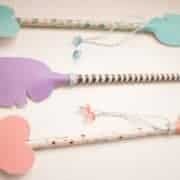 I love, love, love these for decorating my designs. I really went back and forth about adding this one. 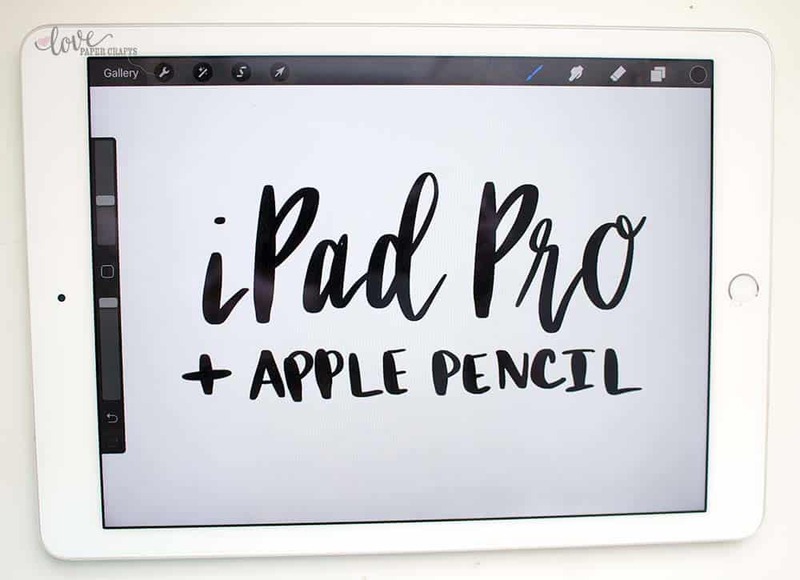 the iPad pro is very expensive and so is the apple pencil but it has become a big part of my hand lettering. 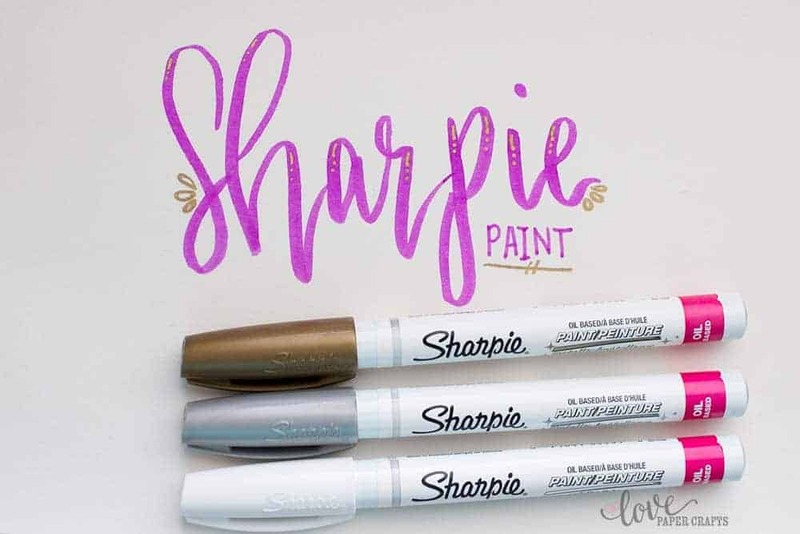 It’s perfect for anyone who maybe feels like they’re not so good at hand lettering because it’s easy to undo and try again without messing up your entire composition. 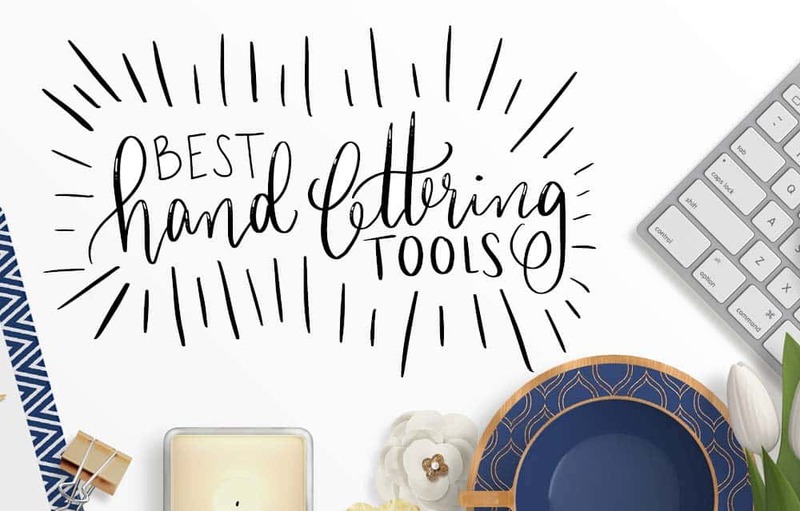 What’s Your Favorite Hand Lettering Tool? 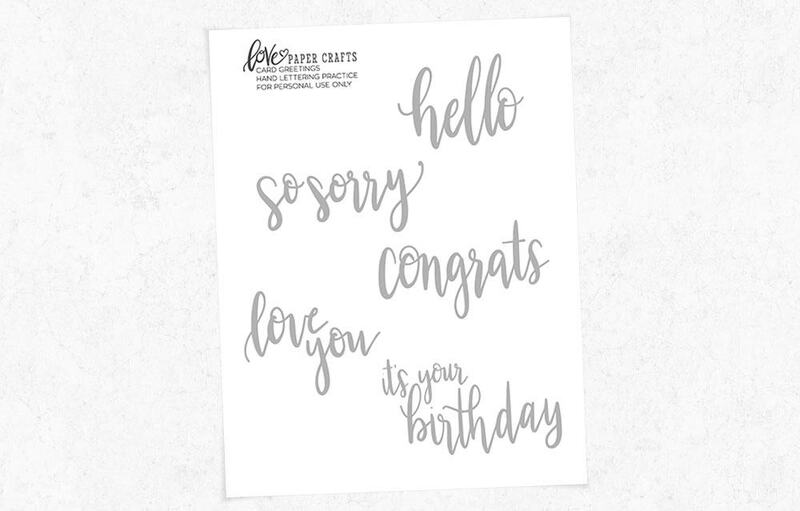 Have a favorite hand lettering tool, paper, pen or maker that wasn’t on the list? 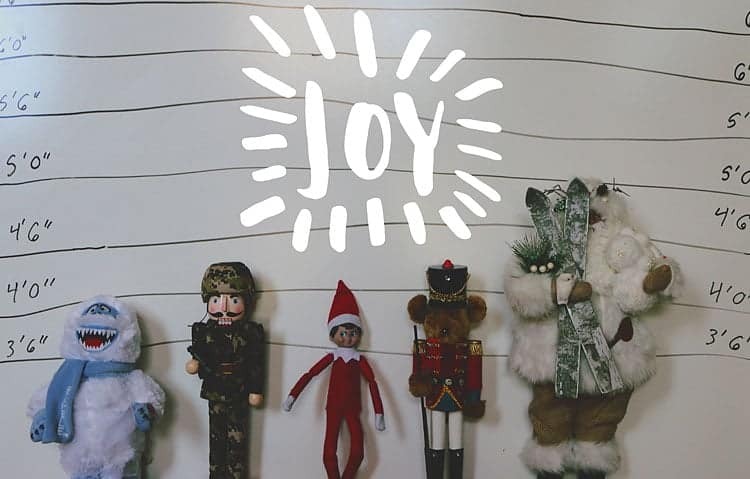 Let us know what it is in the comments down below so we can check it out.